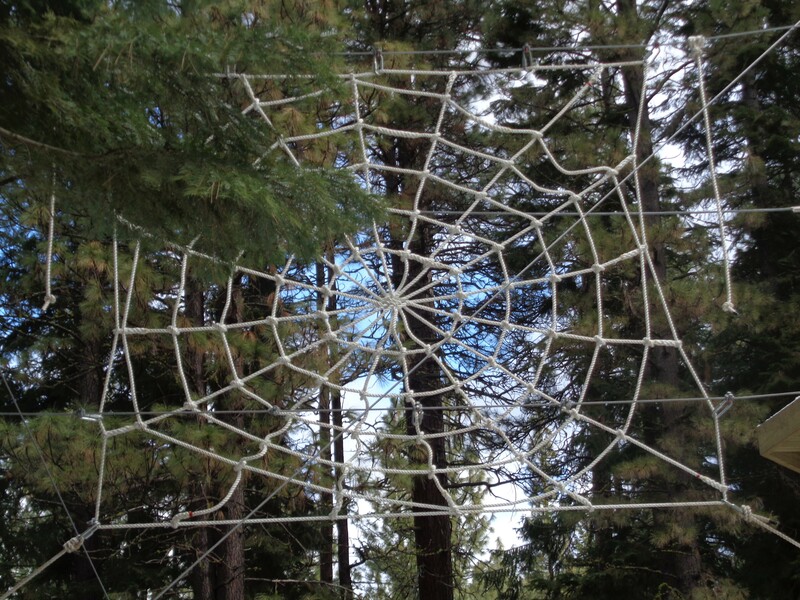 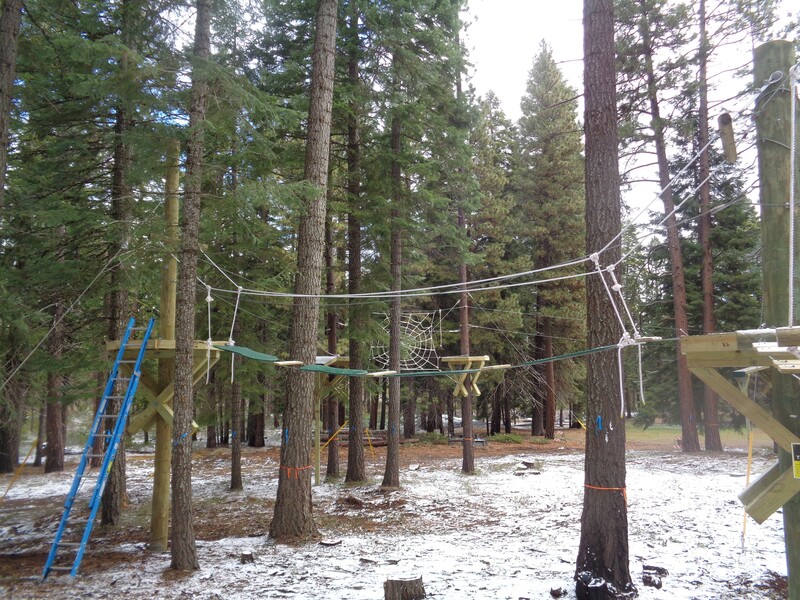 Youth Challenge Course – Klamath Falls, OR. 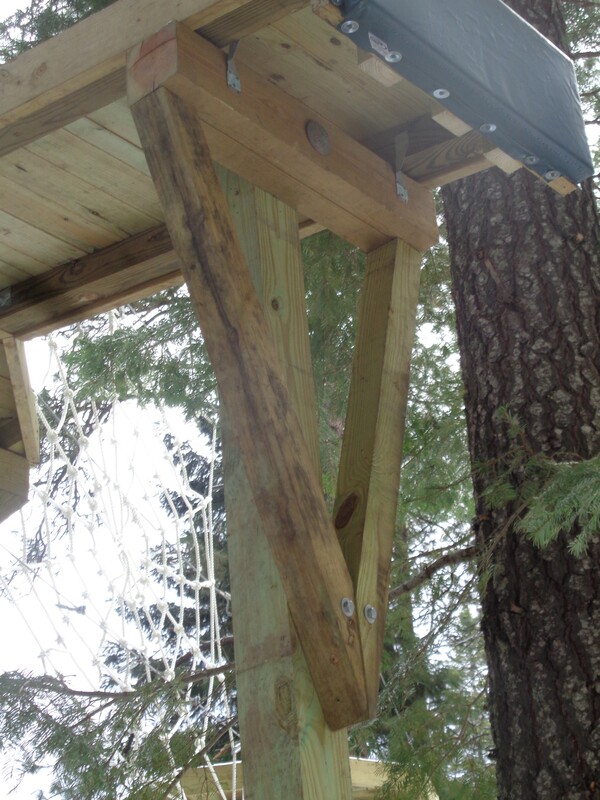 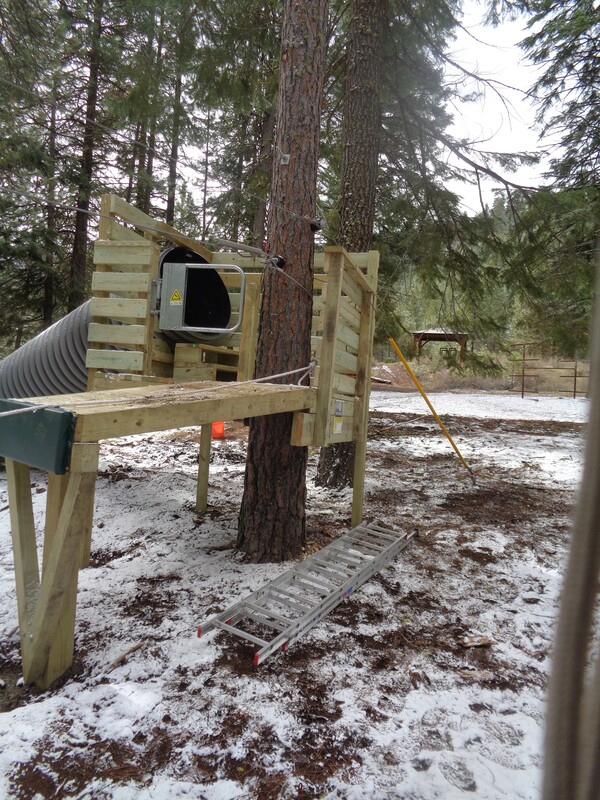 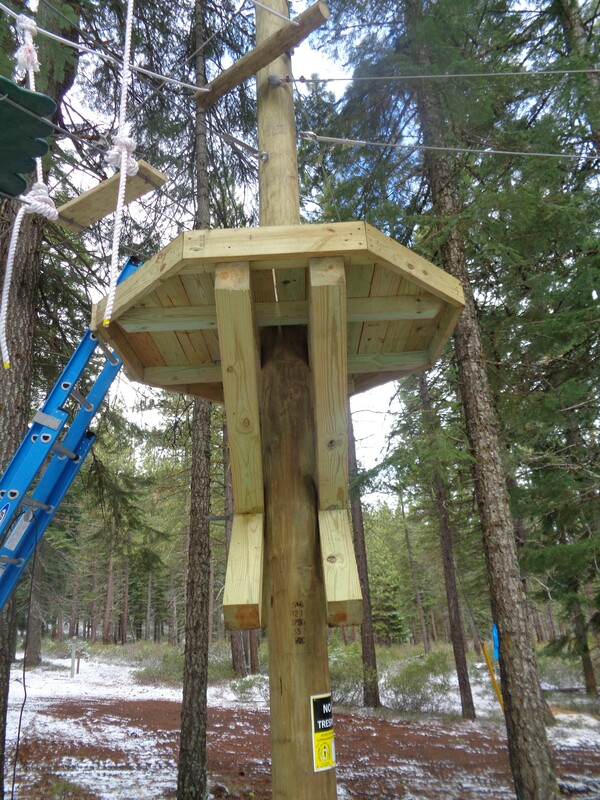 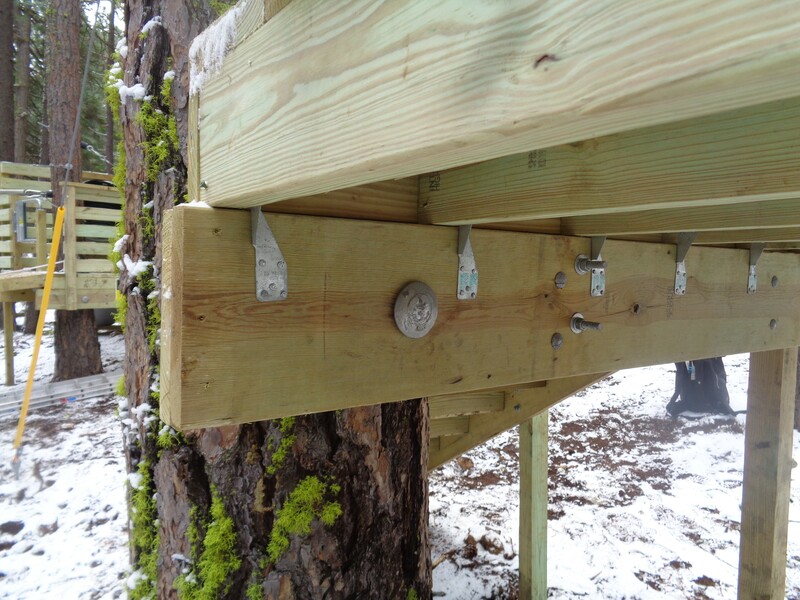 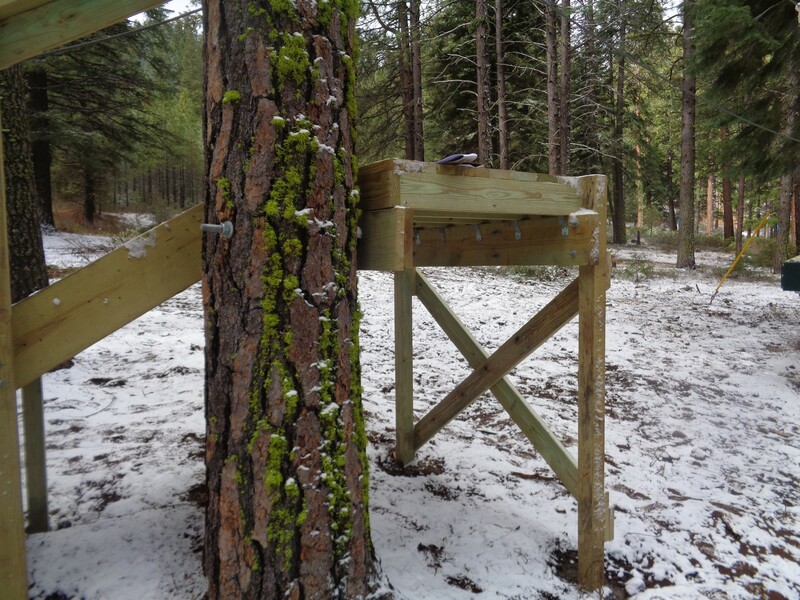 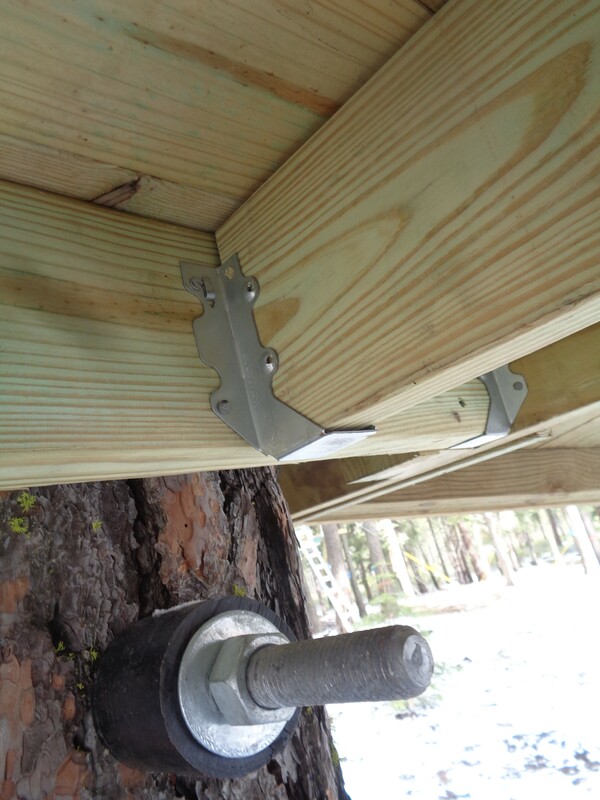 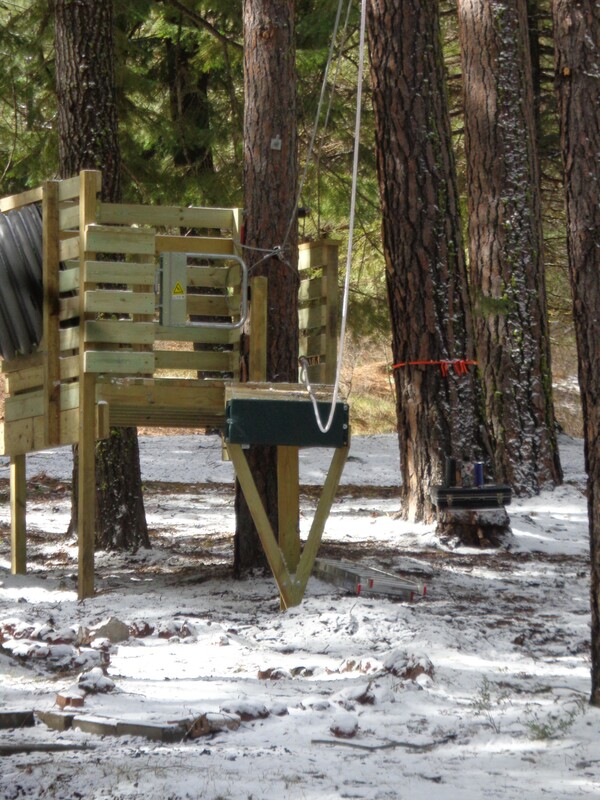 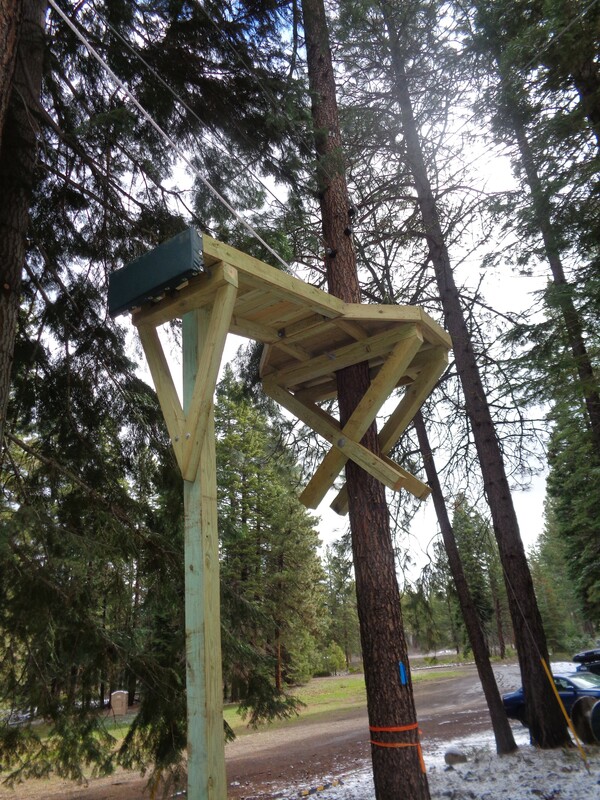 PSE provided engineering for a Youth Challenge Course near Klamath Falls, Oregon, designed and built by Challenge Design Innovations. 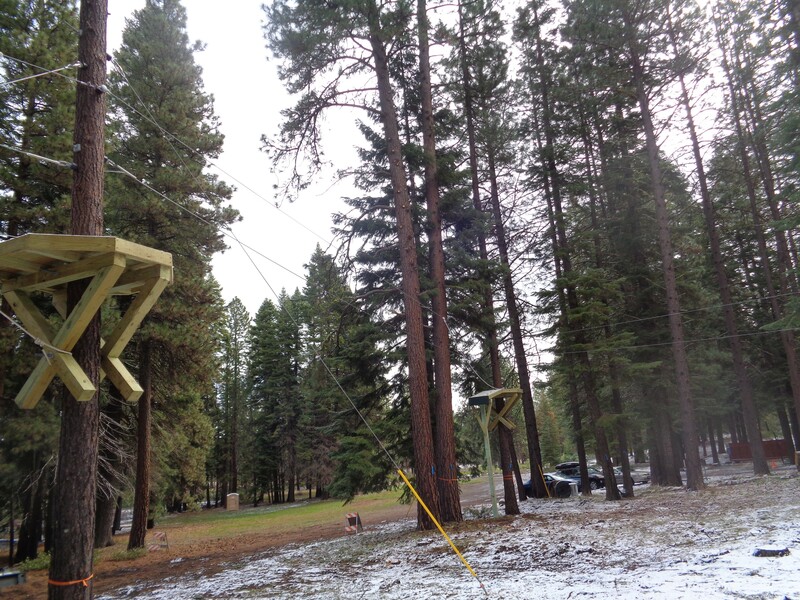 This challenge course includes Zip Lines and many other obstacles built from cables, ropes, and wood. 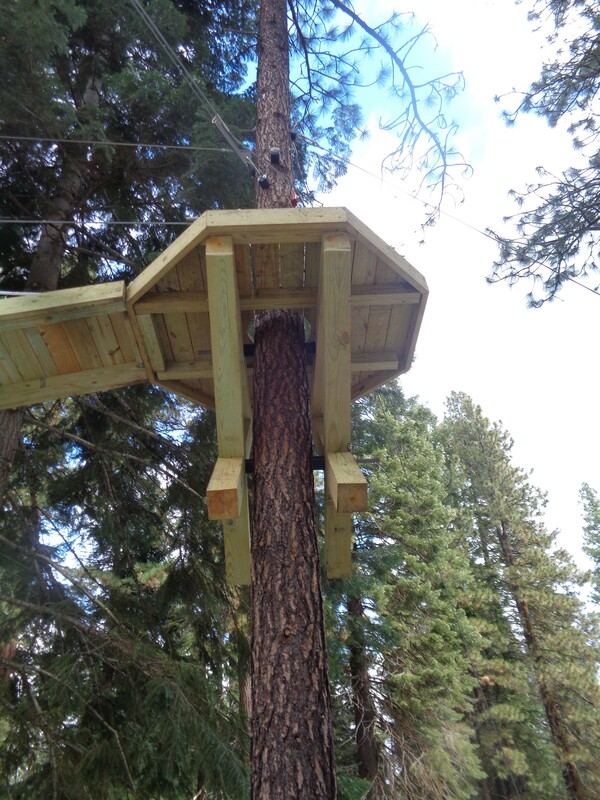 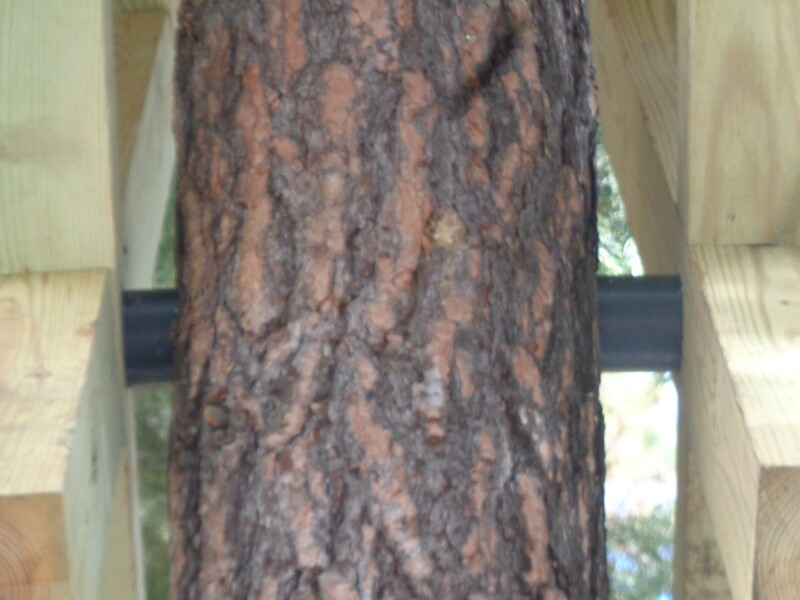 Most of the events are installed on trees to cut down on building costs and add to the natural feel of the course. 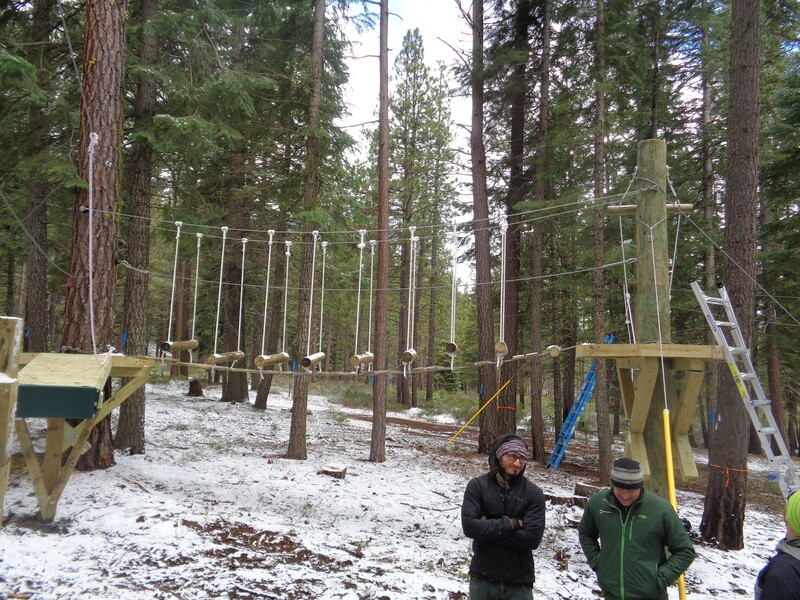 This unique challenge course can be used by individuals or a group for team building and/or entertainment.